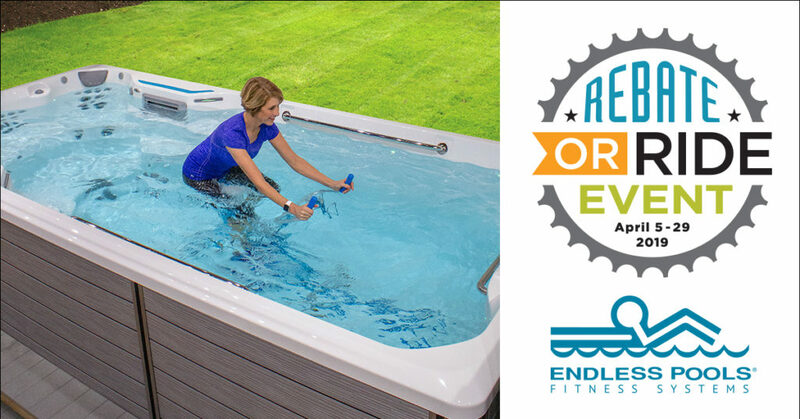 Crystal Pools, Inc. & Endless Fitness Systems Rebate or Ride Event! Instock R120 Red Tag Special. Only one, brand new in wrapper. Save $5,099! Do not wait on this model. Great deal on a brand new unit! Click here to contact one of our stores for more details!